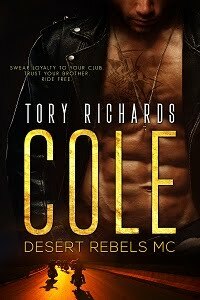 TORY RICHARDS: New Hot Spot Review! Here's some of what Rachel had to say. I have always been a sucker for the bad boy meets good girl type stories and that is what this story is. I will read more by this author. I give the novella 4 stars. their consolidation paydayuk lenders use used car loan value to finance the car - cars are believed investments no matter whether they are pre-pwned or new. servicing the st cloud area for all those your ford maintenance needs. Women under 30 usually conceive after trying for 12 to 18 months and only 25 percent of women become pregnant after their first cycle.